Fishbowl isn’t just for companies in the United States. 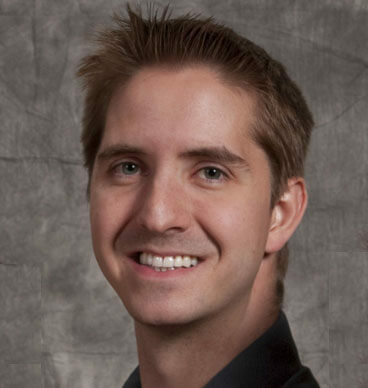 It has gone global because every country has inventory and warehouses they need to manage. 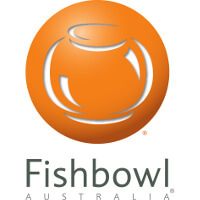 That is why, since 2011, Fishbowl has been available Down Under in the form of Fishbowl Australia. In the U.S. taxes are order-based while in Australia and New Zealand taxes are line item-based. That means if a customer buys products that fall under more than one category, they must all be taxed in their own distinct way. Fishbowl Australia’s Sales Order module allows for this type of tax calculation. This is similar to the first feature. A purchase order is sent to a company spelling out what a customer wants to buy. By complying with Australian and New Zealand tax laws and showing how much each item will be taxed, this purchase order feature makes sure customers know exactly how much they’ll be charged in the end. 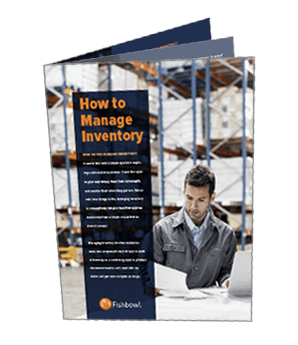 Fishbowl is the #1 manufacturing and warehouse management solution for QuickBooks in the U.S. So it makes sense that Fishbowl Australia would integrate seamlessly with QuickBooks Australia. In addition, both Fishbowl and Fishbowl Australia integrate with Reckon and the online accounting solution Xero. Call Fishbowl Australia’s office at 1300 785 755 in Australia or 0800 785 755 in New Zealand or sign up for a free trial to learn more about this version of Fishbowl.